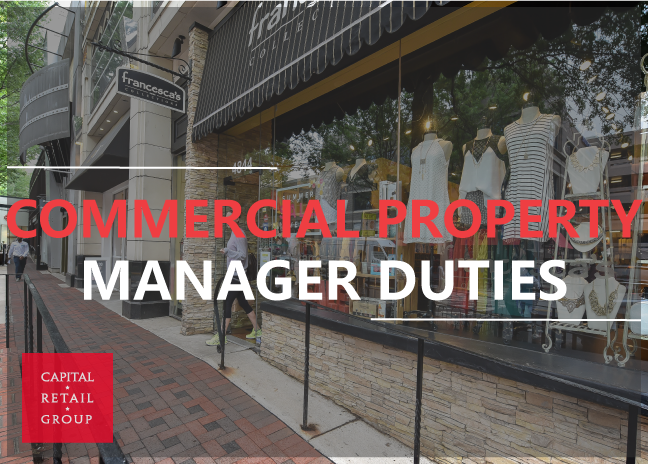 As property managers of commercial properties, we pride ourselves on providing transparency in the handling of our client’s properties. We have found one of the most effective ways of building trust in property management is to provide monthly financial summary reports while also giving the details that make up the property reports. 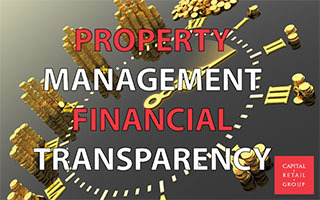 As property managers we are sometimes asked by our clients to determine their property value. 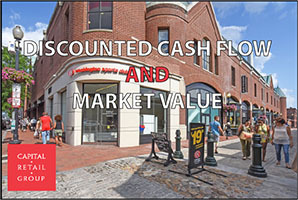 We most often use the Discounted cash flow(DCF) analysis to determine a realistic market value for our clients property. DCF analysis uses the concept of the time value of money to determine how much an investment held for several years into the future would be worth in present dollars. 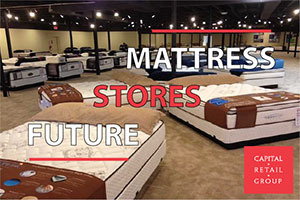 Property managers can add value to a property by increasing maintenance efficiency,controlling and reducing costs, and extending the life of building equipment. 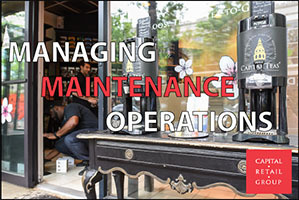 Maintenance costs are some of a property’s more controllable expenses and can have a major impact on Net Operating Income(NOI) related to the property.